At the the club women’s NorCal Sectional tournament held last weekend, Nightlock, the number 11 team in the country, was upset by Rally. Rally is a new Bay Area women’s team that didn’t play a tournament until Sectionals. Upsetting Nightlock means a lot for Rally going into Regionals. Because they didn’t have any results before Sectionals, Rally would have likely been seeded 4th going into Regionals had they not upset the de-facto second seed. Now, as the two seed, Rally will be slated to face Nighlock in the semifinal round instead of Fury. After their strong performance last weekend, Rally seems like an instant contender to make Nationals. As they’re new on the scene, I caught up with team captain Krista McDonald to shed some light on how Rally formed and to ask some questions about their team outlook. Joaq: Who is Rally, and how did you form as a team? Do you have any players that fans of Club Women’s would recognize? 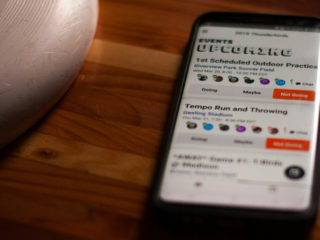 Krista: Rally formed out of a network of women who love the game of ultimate and the community and wanted to continue to play and the enjoy the sport, but for one reason or another did not have the ability to commit to a club team with a demanding time schedule. We are a diverse bunch, we range in age from 24 to 40+ and our roster is composed of some former Fury, Zeitgeist, Mischief and UCLA Blu players. We all share the common bond of loving to compete and play ultimate. 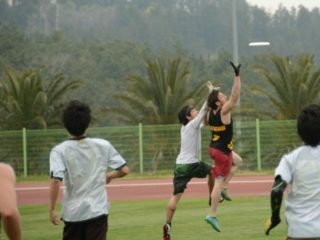 We have a handful of women who are moms, a large portion of our players were either getting married this summer or attending multiple weddings, another contingent of the team played for USA masters team in Japan, and two of our players recently returned from Isreal where they helped with Ultimate Peace. Joaq: What has your season looked like so far? Have you played any non-sanctioned events or games? Krista: This summer as a team we got started rather late into the season and were not able to attend any tournaments since we had low numbers. In the case of Labor Day, we missed the bid deadline. Besides Sectionals, we had one scrimmage with Nightlock, where the up and coming team of talented youngsters put us in our place. Joaq: What are the team’s goals going into the Series? Krista: We are a group of competitive athletes and going into the fall Series we want to play hard, respect our teammates and our opponents, and play to the best of our ability. No firm goals beyond that; we all are appreciative to play among a group of talented women and push each other to achieve. 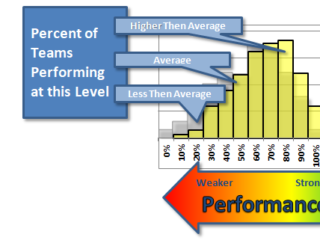 Joaq: How do you view your performance this past weekend, and what does it mean for Rally going into Regionals? Krista: Given that Sectionals was our first tournament of the year we were mostly using it as a learning tournament. We wanted to develop chemistry as a team and learn what we needed to work on to improve our performance. We learned a lot over the course of the three games, and therefore we deemed the tournament a success! Rally’s emergence makes Southwest Women’s Regionals an exciting watch. 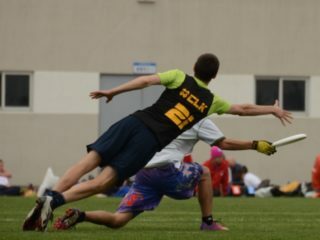 After Fury, Nightlock, Rally, and Safari will all have to play for one bid to Nationals. 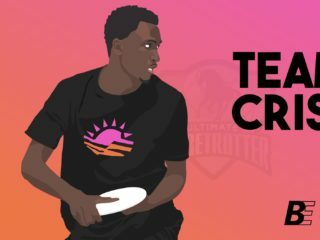 The obvious question is how many bids would the SW have if Rally played the regular season, and I think it would be three, but I love that a team of competitive athletes can come together for the Series when they don’t have the time to commit to a full summer of club ultimate.